Commercial and Residential remodels. We work with H.O.A. and None Profits. Kitchen Remodels, Bathroom Remodels, Additions-single and two story. Dealer for Milgard windows and Doors, Contractors Wardrobe Shower Doors and Closet Doors. 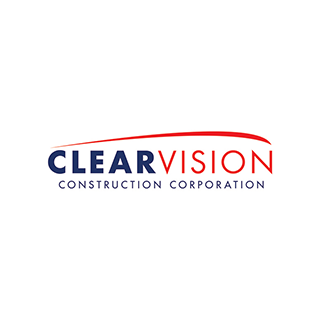 Clear Vision had it's beginnings in the roughest economic time in construction. The strength of clear vision construction is that it has been growing its client list and creating new trends in the construction world. We at clear vision listen to our customers and build them what they dreamed.